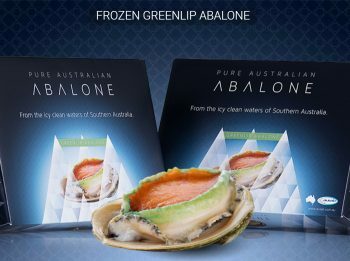 The clear, pristine Antarctic-cooled waters off the coasts of Southern Australia are home to our exquisite Pure Australian Abalone™. 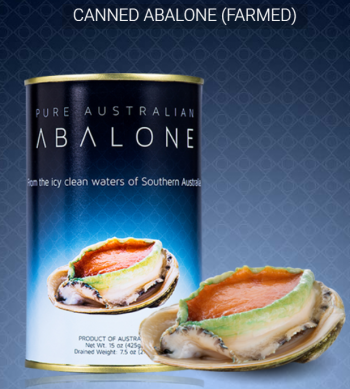 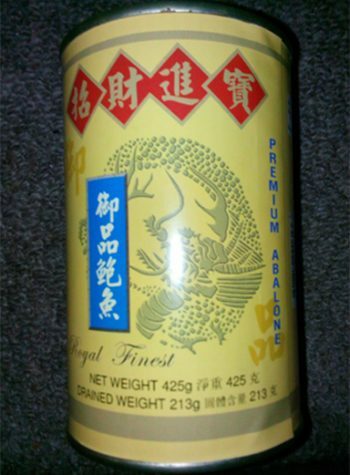 We also can our abalone using state of the art canning technology that seals in the flavour and goodness. 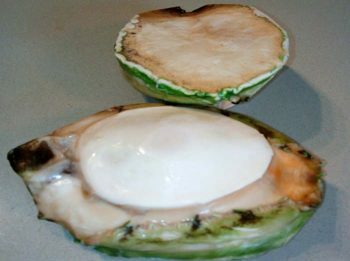 The medium texture and relative sweetness of Tiger Abalone make it very popular among chefs. 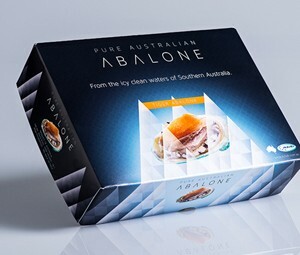 Whichever product you choose, you can have the utmost confidence that Pure Australian Abalone is the finest, freshest and healthiest.